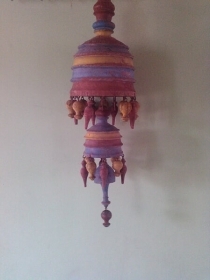 active since May, 29, 2009. 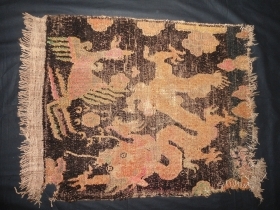 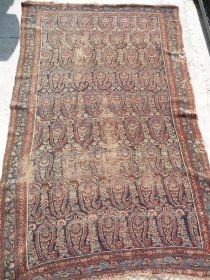 Antique Khamseh persian rug size : 5 ft x 4 ft Approx. 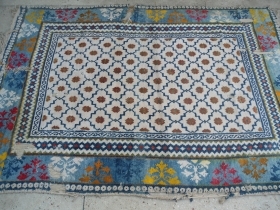 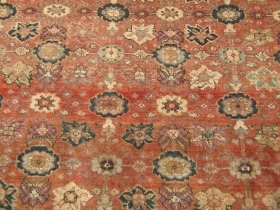 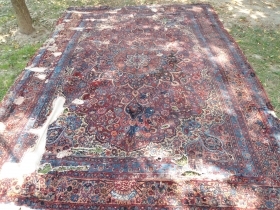 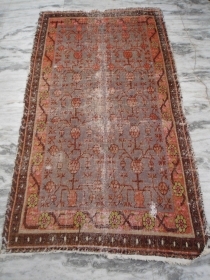 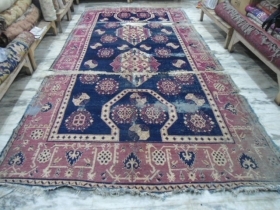 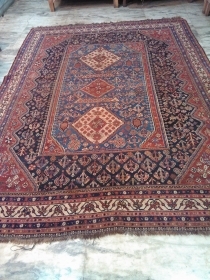 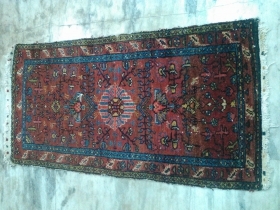 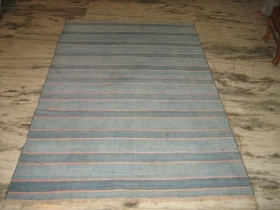 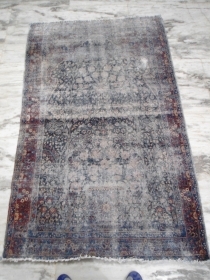 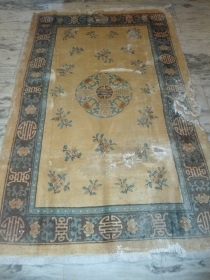 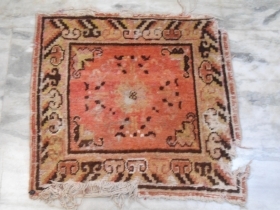 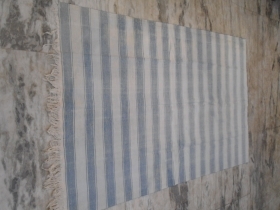 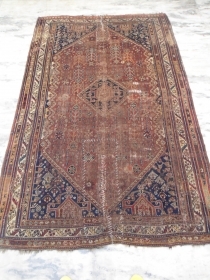 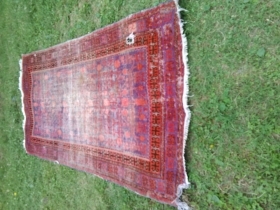 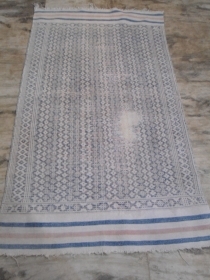 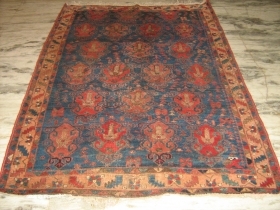 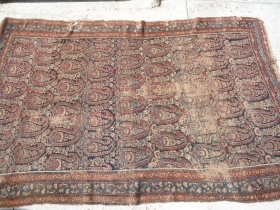 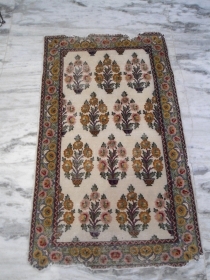 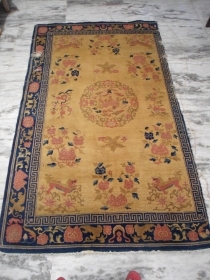 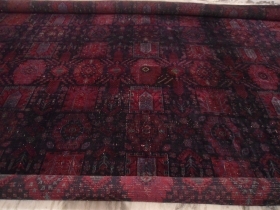 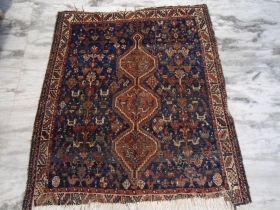 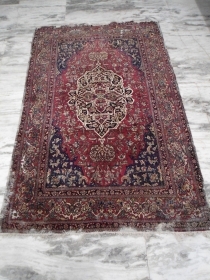 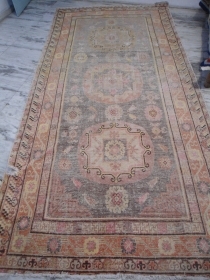 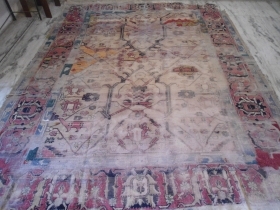 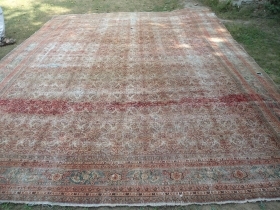 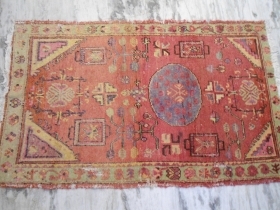 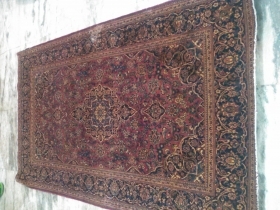 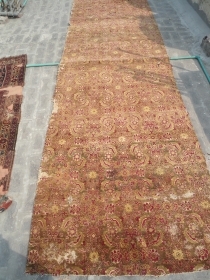 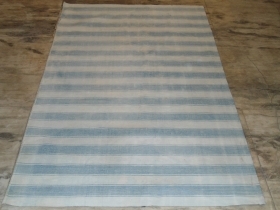 Antique Agra Large Carpet 15'x20' Short pile, at some places restorations/repairs done. 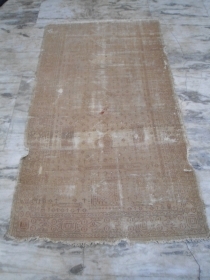 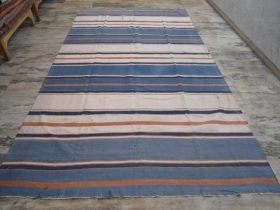 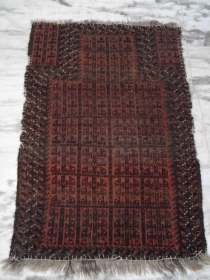 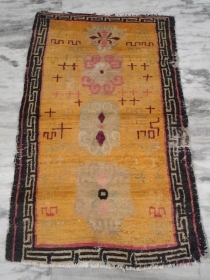 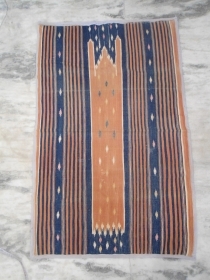 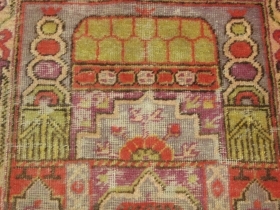 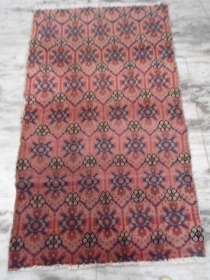 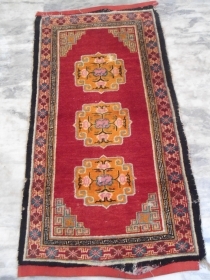 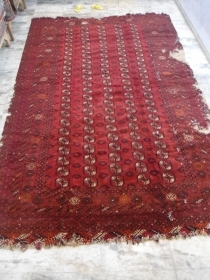 antique baluch prayer rug size : 3'x5' Approx. 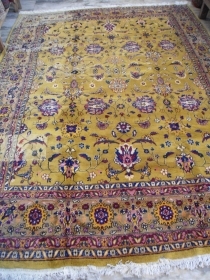 19th c Persian Afshar rug 6'x4' Any offers welcome full pile. 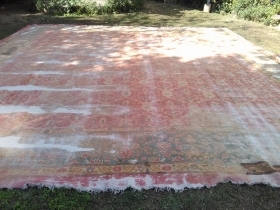 some little restorations done in the central feild.